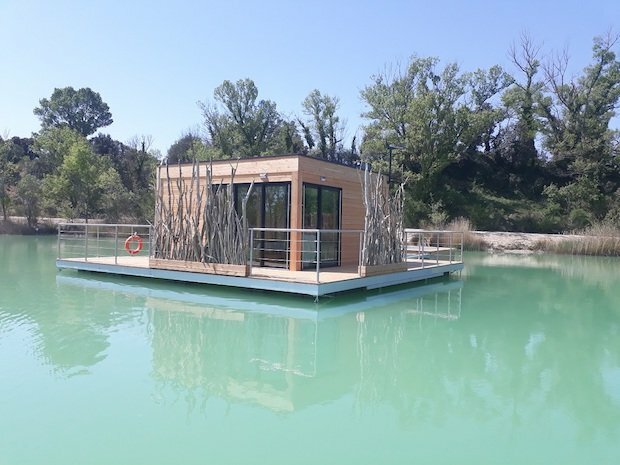 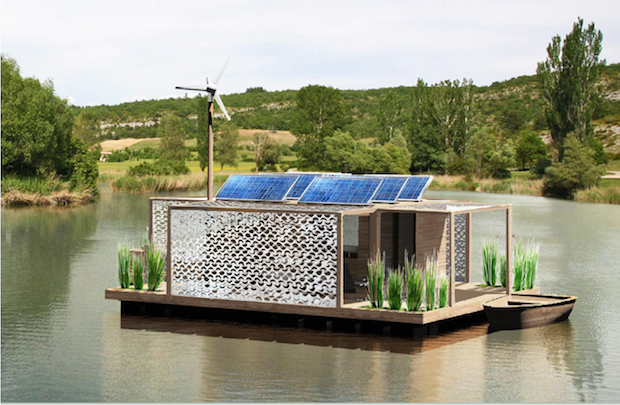 Feel the gentle breeze brush against your skin, listen to the calming sound of the gentle waters, this is the experience you will find in the cabin suites of the hotel Cabanes des Grands Cepages at Lac de la Lionne in Avignon, France. 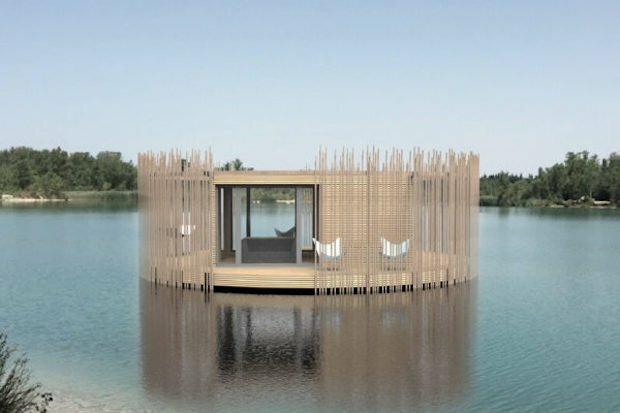 Each cabin is designed to match the theme of the surrounding environment, with walls and screens resembling reeds allowing for guests to blend and disappear into the natural landscape for that comfortable seclusion. 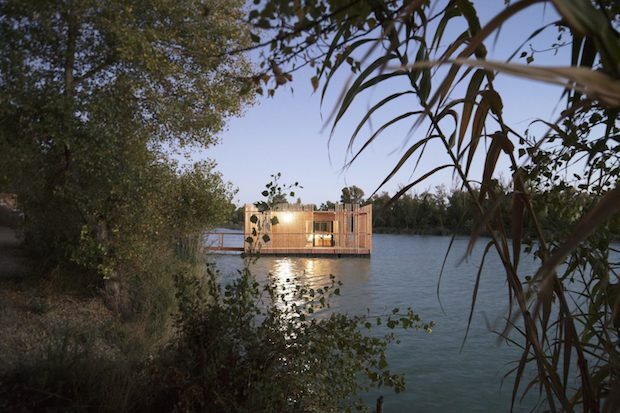 The insides of the cabins are warm and welcoming, with big windows to allow for natural light to flood the rooms. 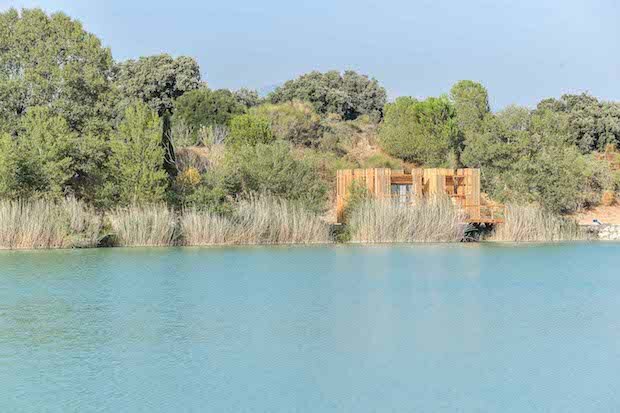 Outdoor decks are also available for guests to sit down and admire the beautiful scenery. 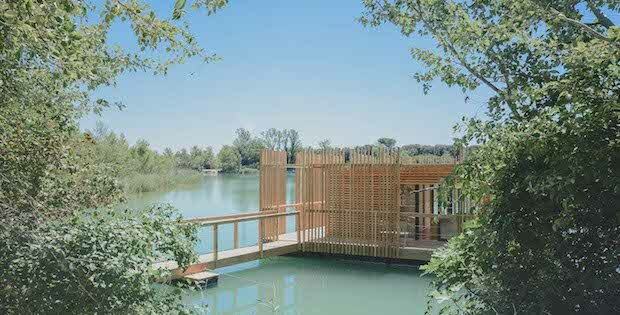 The peaceful Eco-hotel named ‘Cabanes des Grands Cepages’ has only ten suites replicating the primitive elegance through simplicity with minimal embellishments and carefully placed on the shore of the lake; Built and conceived by Paris-based Atelier Lavit, which architectural work perfectly matches the different densities of the vertical wooden screens around the hut guarantees the privacy of its customers as well as repairing them from the sun and wind.